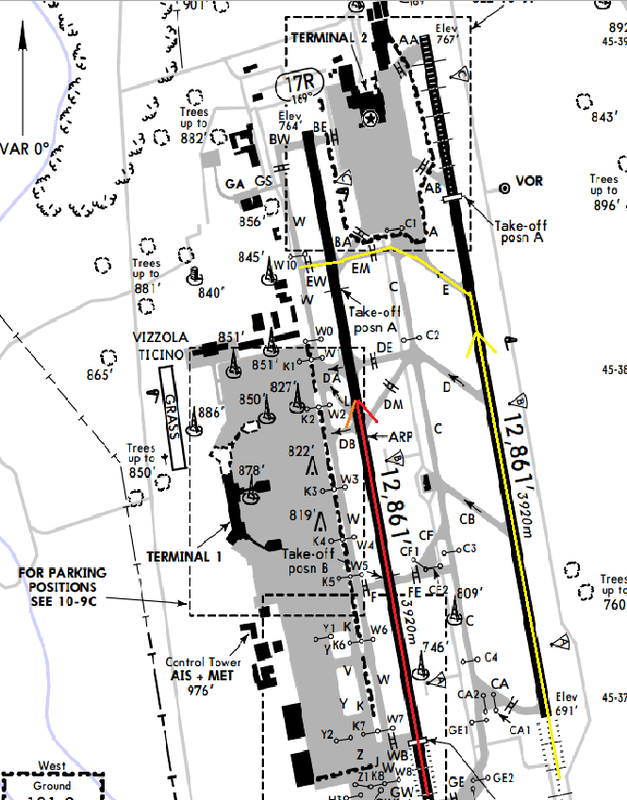 The 767 landed normally on runway 35R at 09:36L and vacated the runway to the left to proceed to the terminal but need to hold before crossing the parallel runway 35L. However, the 767 failed to stop at the assigned holding line and entered the active landing runway 35L where the Easyjet Airbus A320 was on short final approach. The tower immediately issued a go-around instrction to the A320 crew to avoid a conflict situation on the runway. The A320 abandoned its approach and climbed away safely. The A320 landed at Malpensa again about 12 minutes later. The italian authority ANSV is investigaing the incident. Both aircraft received damage in a ground collision at Detroit-Metropolitan Airport. All persons inide both aircraft remained unhurt.